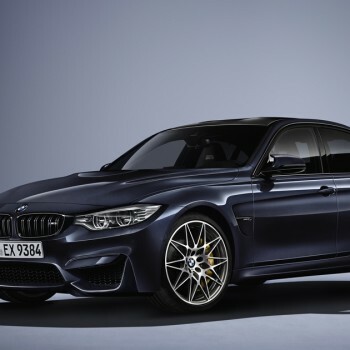 To mark the 30th anniversary of the BMW M3 in 2016, BMW M is launching an exclusive special edition of the automotive icon. 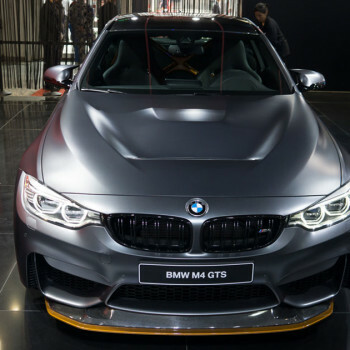 The “30 Years M3” edition is limited to 500 cars worldwide. BMW releases a range of new and exciting BMW Individual paintwork colours for the BMW i8. But there's a bummer: The new colors are only available in the UK! 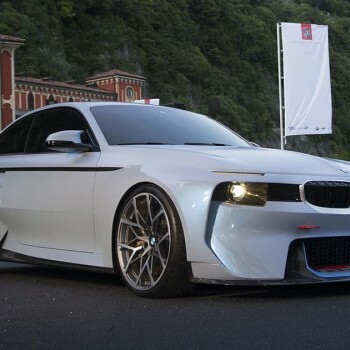 BMW unveiled the BMW 2002 Hommage at 2016 Concorso d’Eleganza. 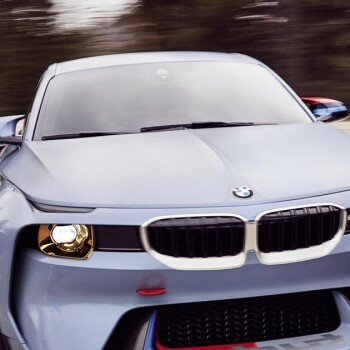 A Concept Car, celebrating 50 years of the BMW 2002 turbo. Here are some live photos. At the 2016 Concorso d’Eleganza BMW celebrates 50 years of the 2002 turbo - with an extraordinary BMW 2002 Hommage. The car is a re-imagined version of the design icon from the late 60's. 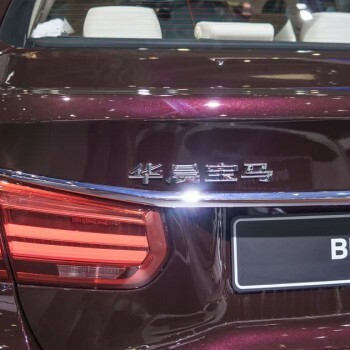 Some weeks after the market start of the BMW X4 M40i in Europa an the US, the car debuts in China - at the Beijing Auto Show. Photos from there as well as first impressions from our testdrive in the US! 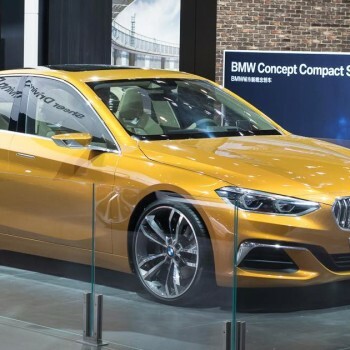 The BMW Concept Compact Sedan previews an upcoming BMW 1-Series sedan, which looks real good at the ground of 2016 Beijing Motor Show. Here is everything you need to know ...! Extra X-ness. 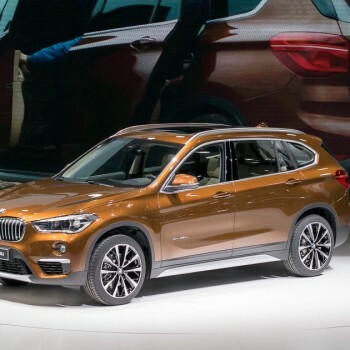 The new BMW X1 Long Wheelbase for China. 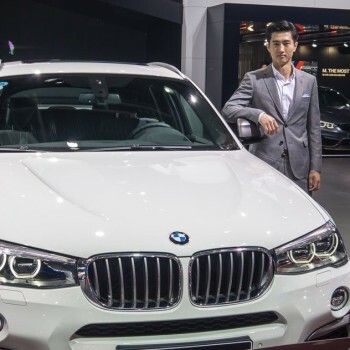 In China they love the BMW X1: Every fourth X1 of the first generation was sold in China. No wonder BMW listen carefully to the market, when devoloping the second generation. And now they have something special for the people here - a long-wheelbase version of the new BMW X1. 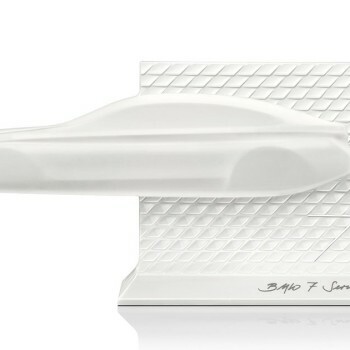 As a owner of the BMW 7 Series you now can express your love to the car in a unique but impressiv way: with a sculpture of porcelain. BMW and Königliche Porzellan-Manufaktur Berlin immortalize the recent 7 Series design in an exclusive sculpture.